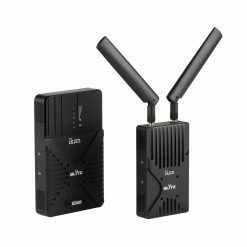 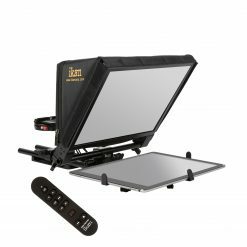 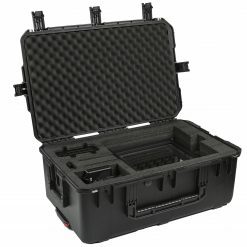 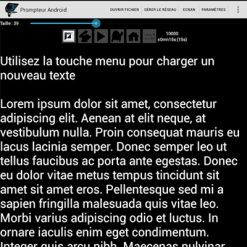 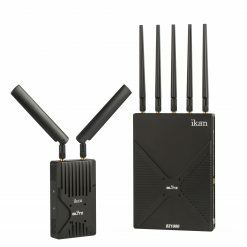 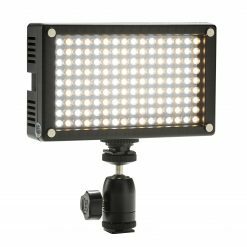 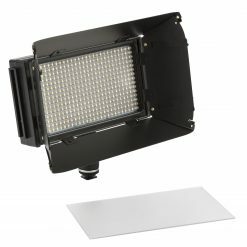 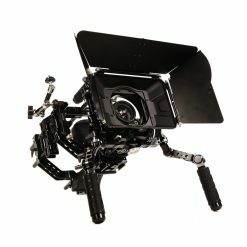 Looking for an inexpensive way to integrate your tablet into your everyday video production workflow? ikan has the solution. 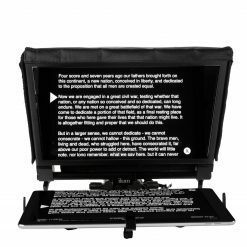 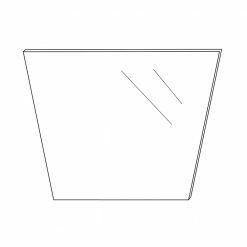 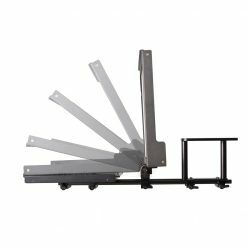 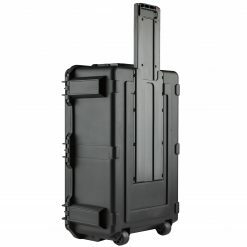 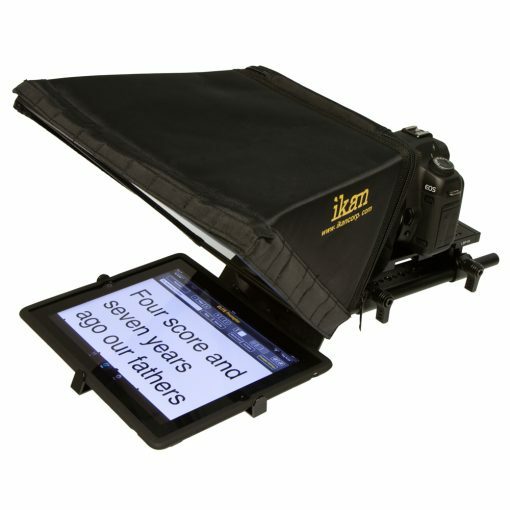 The Universal Tablet Teleprompter Kit is a complete out-of-the box solution that turns your tablet into a field ready teleprompter. 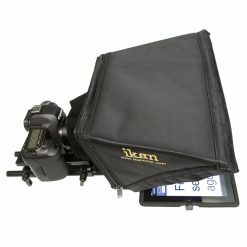 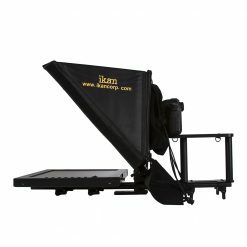 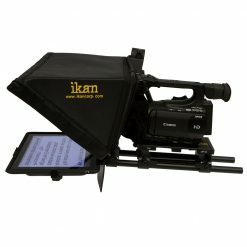 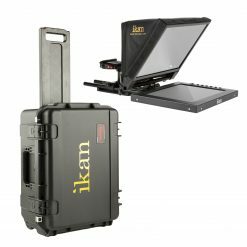 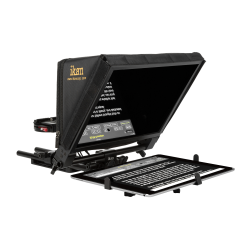 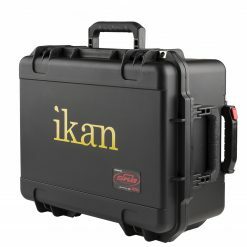 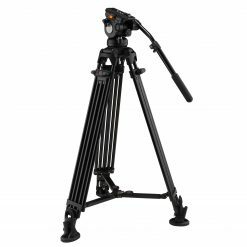 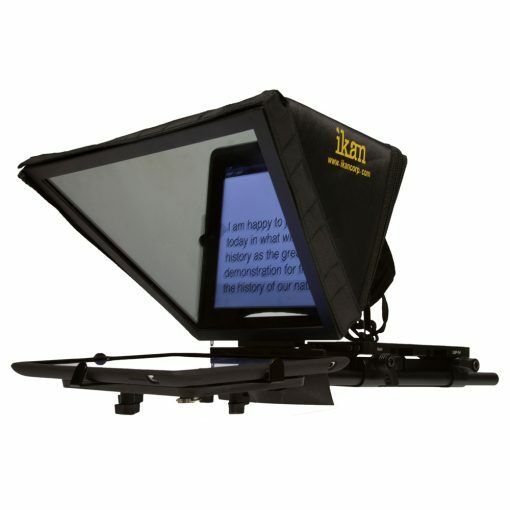 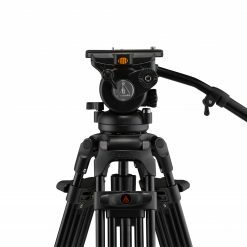 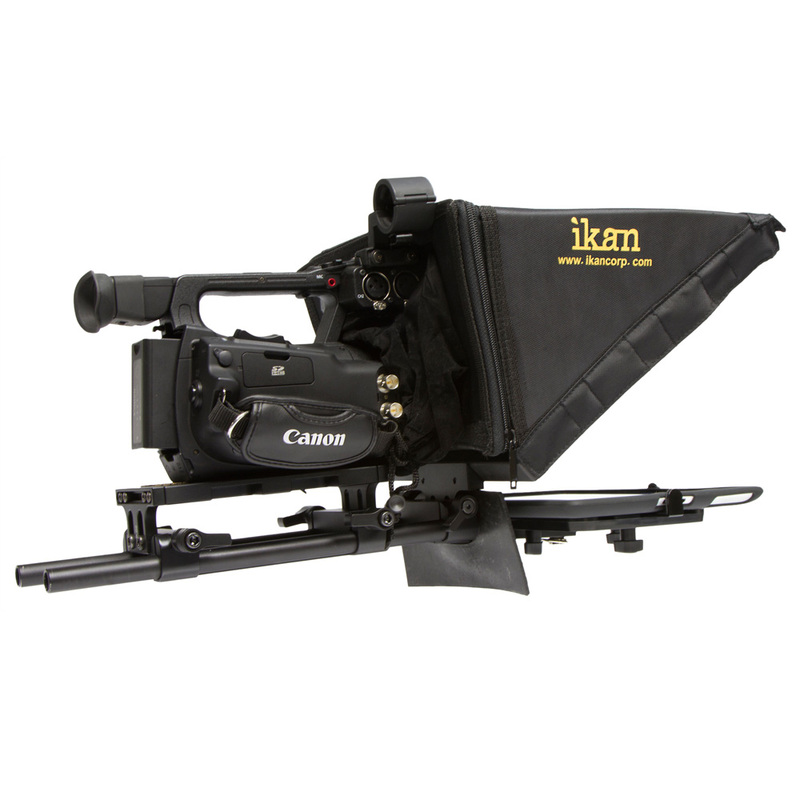 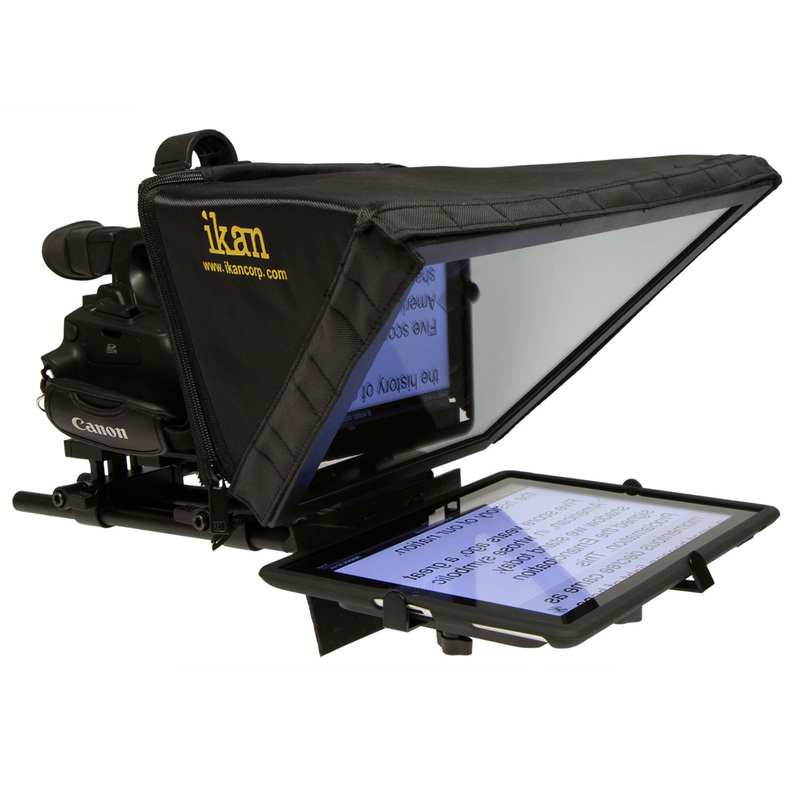 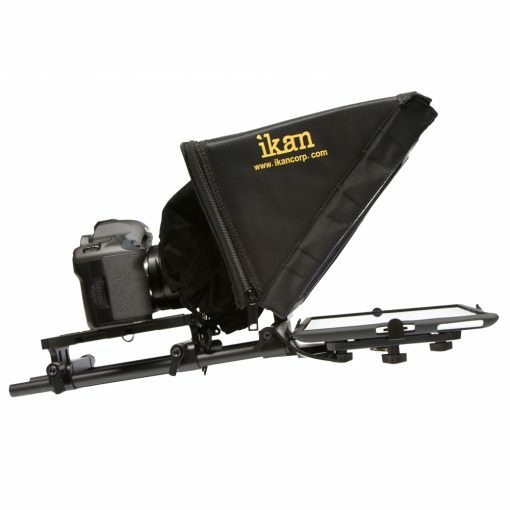 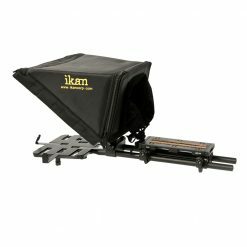 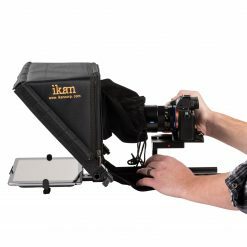 Based on our popular Elements camera support system, ikan’s Universal Tablet Teleprompter Kit is a portable through the glass teleprompter when you need it and a robust 15mm rod based camera support system when you don’t. 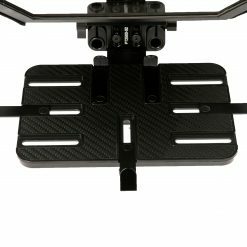 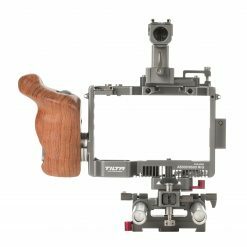 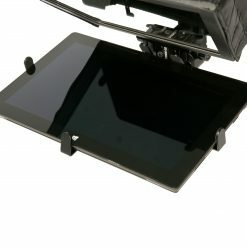 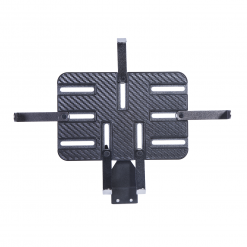 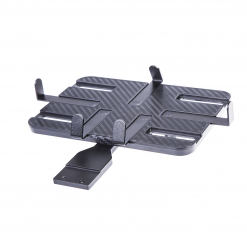 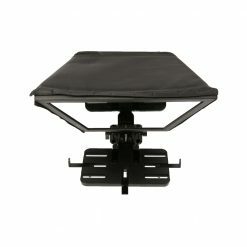 Compatible with any iPad, Android, or Windows teleprompter software application and complete with ikan’s EV2 Adjustable Camcorder Baseplate, 12” rods, new and improved high quality 30/70 prompter glass with frame, and an adjustable universal mount that’s compatible with the majority of compact tablets out on the market.